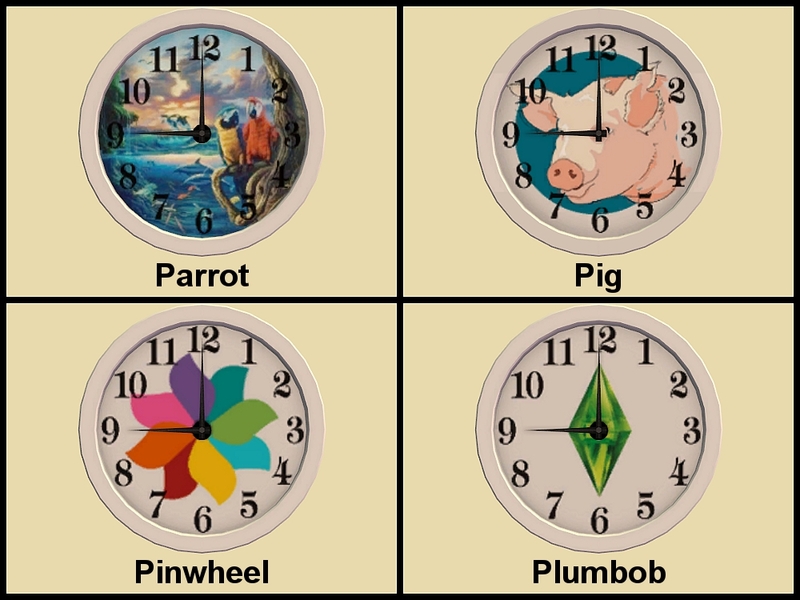 With time ticking down before the calendar rolls over to a new year, I thought I should do some more clock recolours. 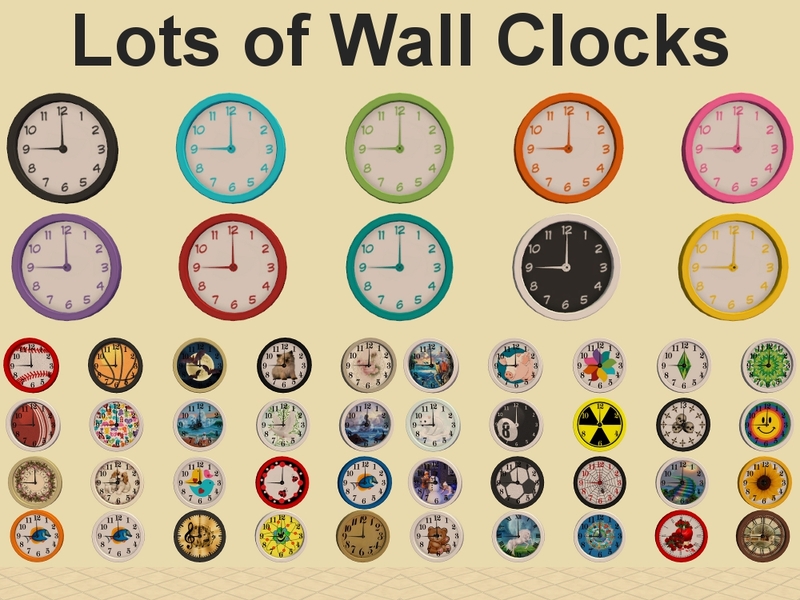 This time it is 10 LACK and 40 random recolours of The Official Fighting Llama Wall Clock from Free Time. 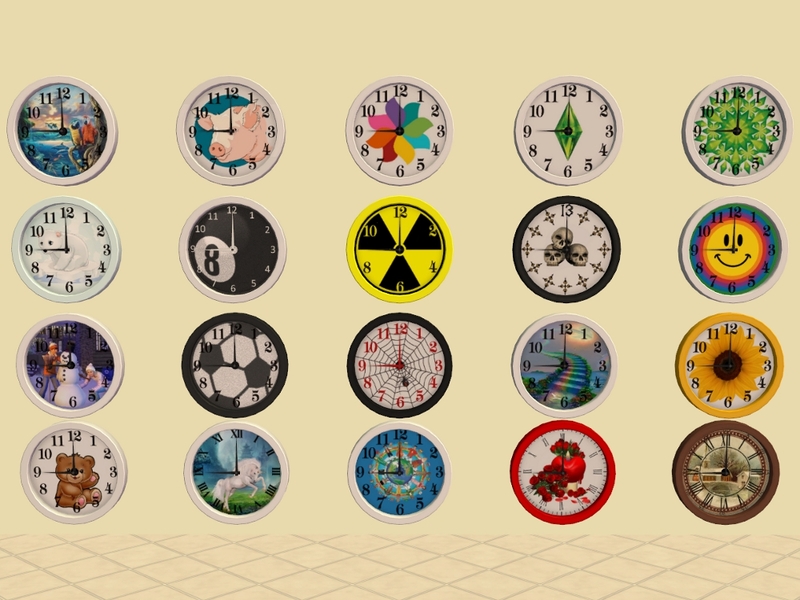 These are not base game compatible, Free Time is required! 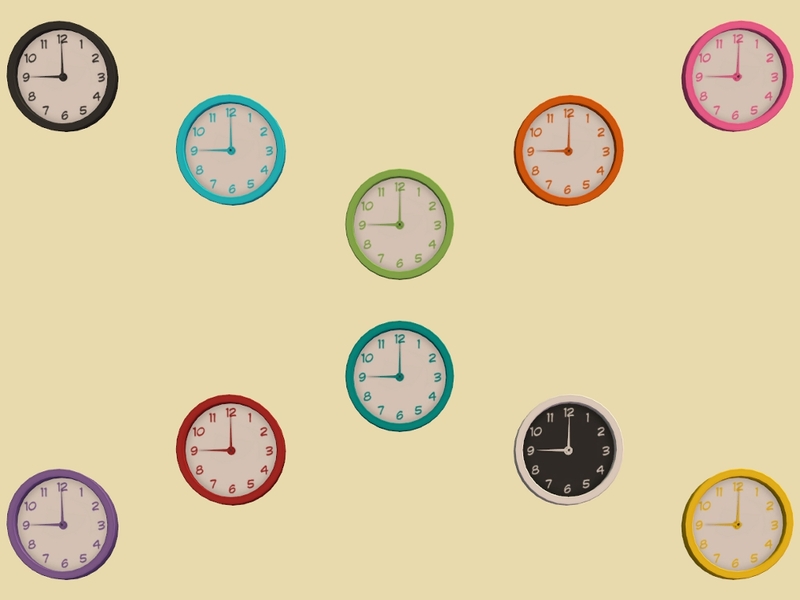 Found: Buy Mode > Electronics > Small Electronics. 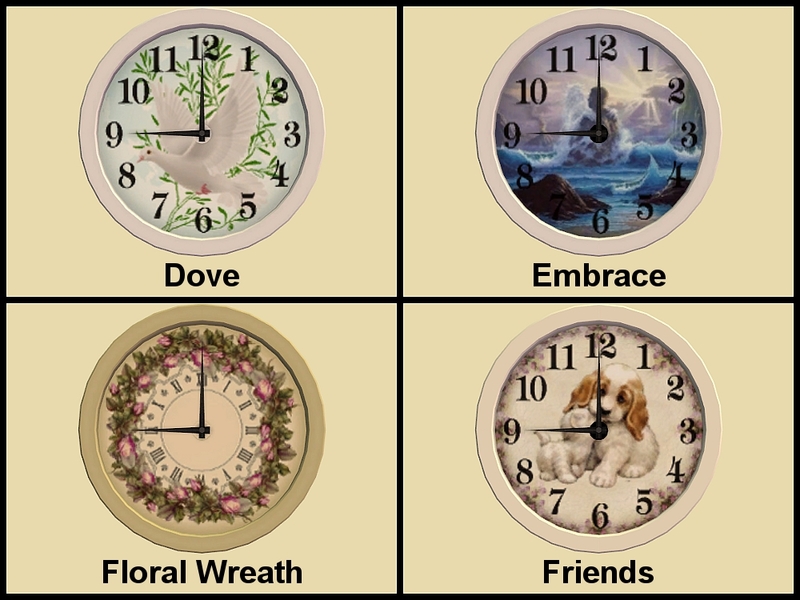 Price: §230. 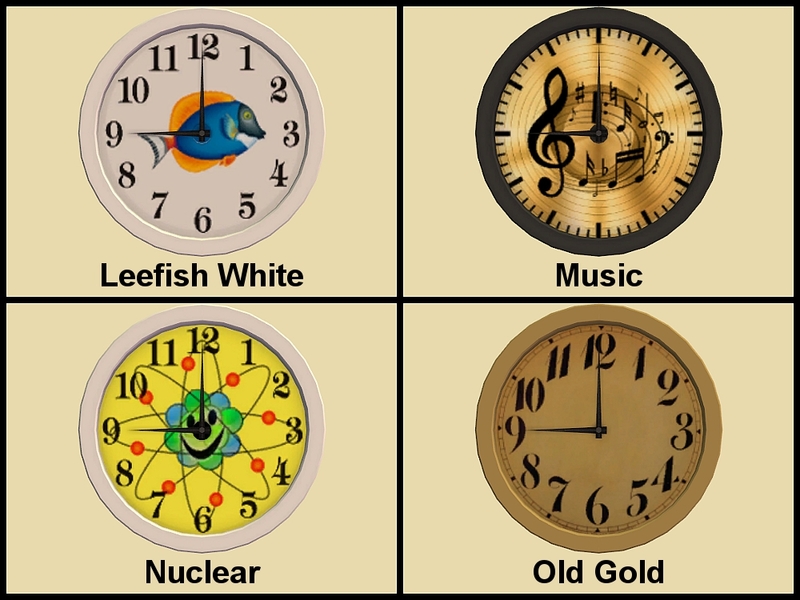 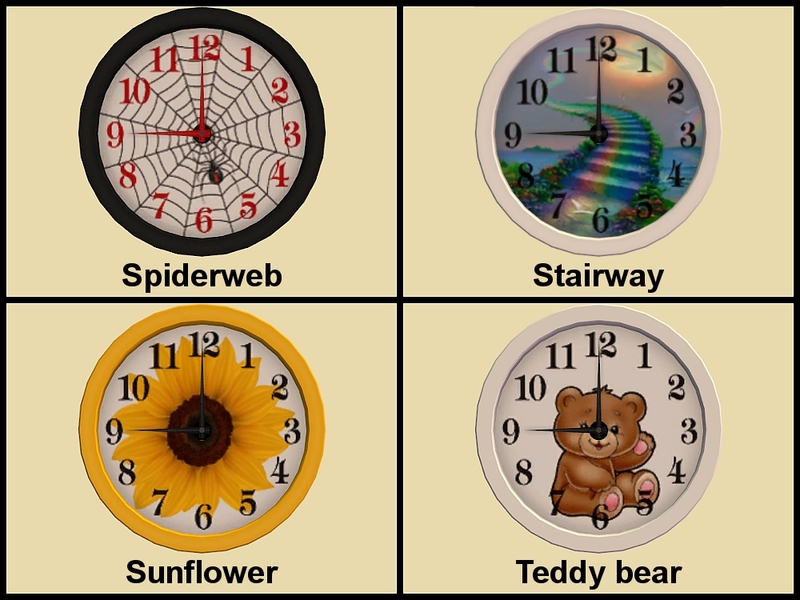 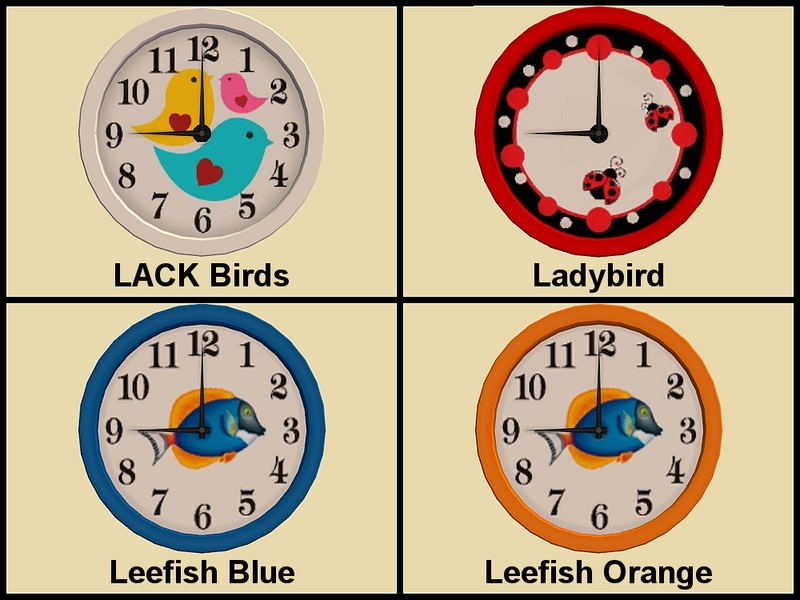 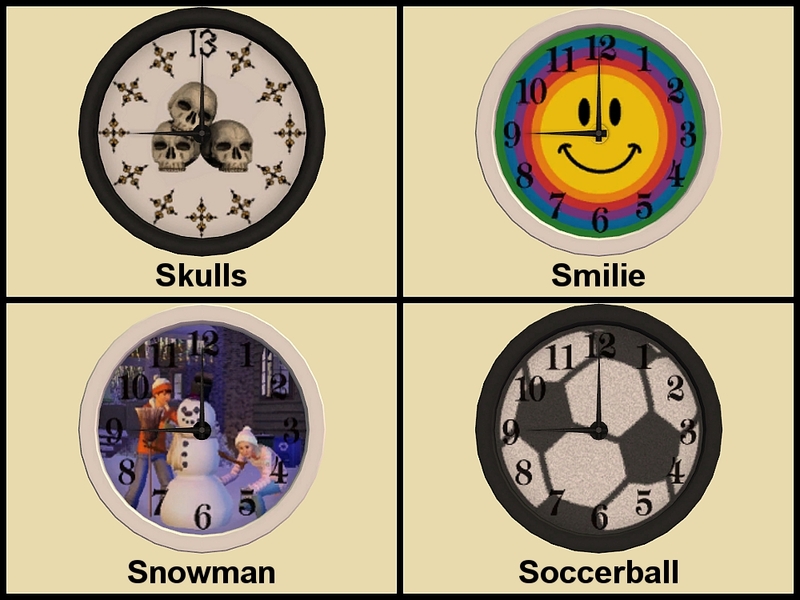 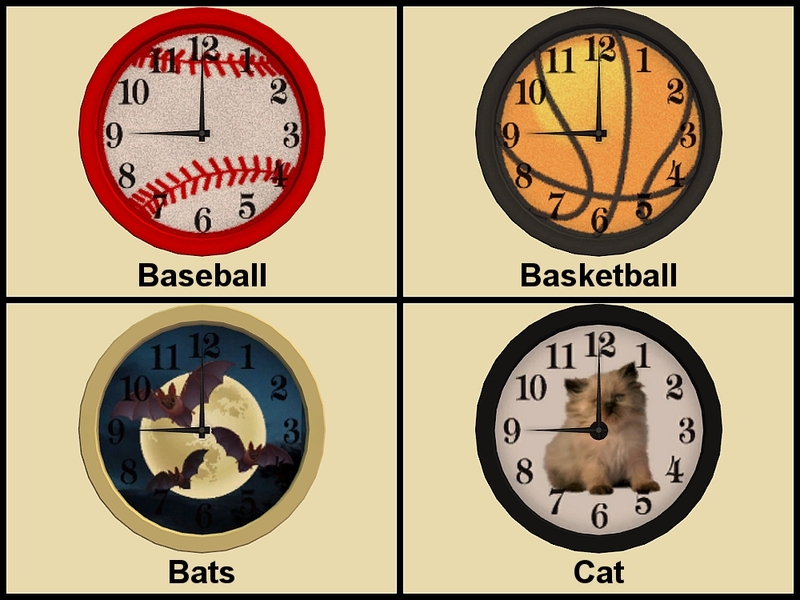 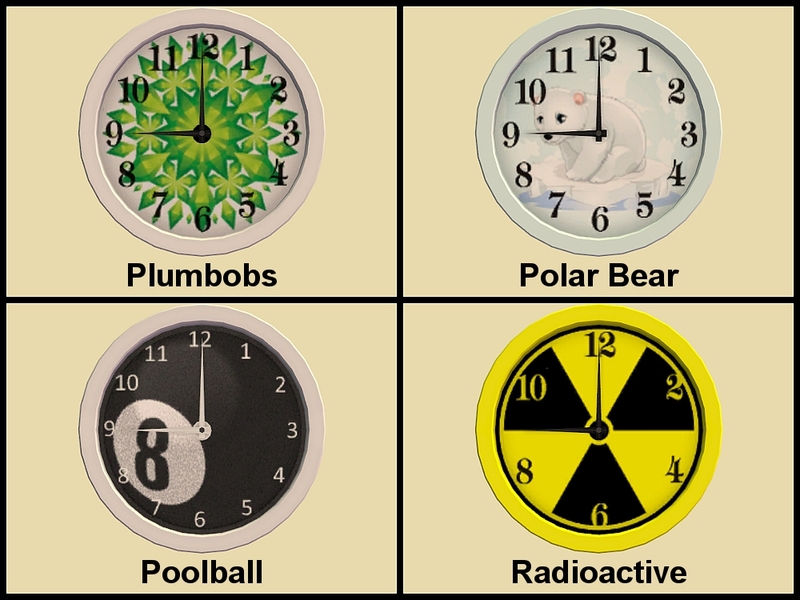 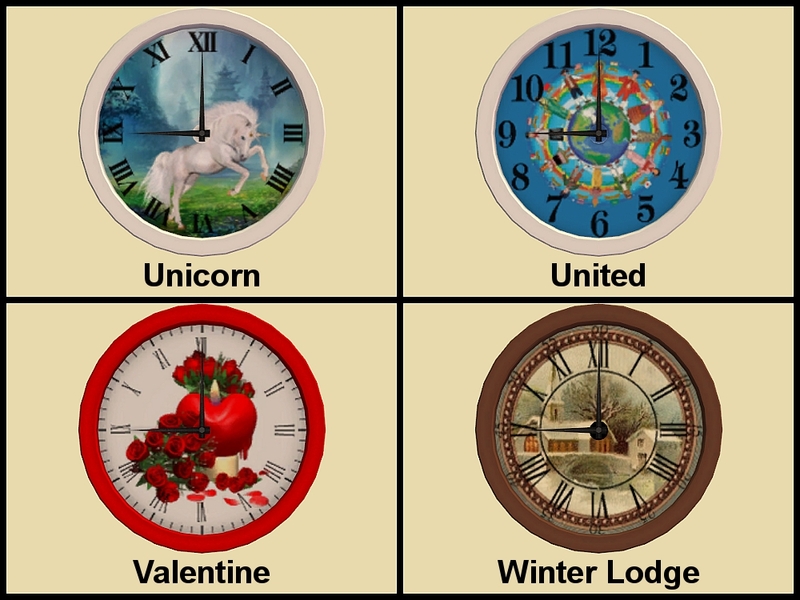 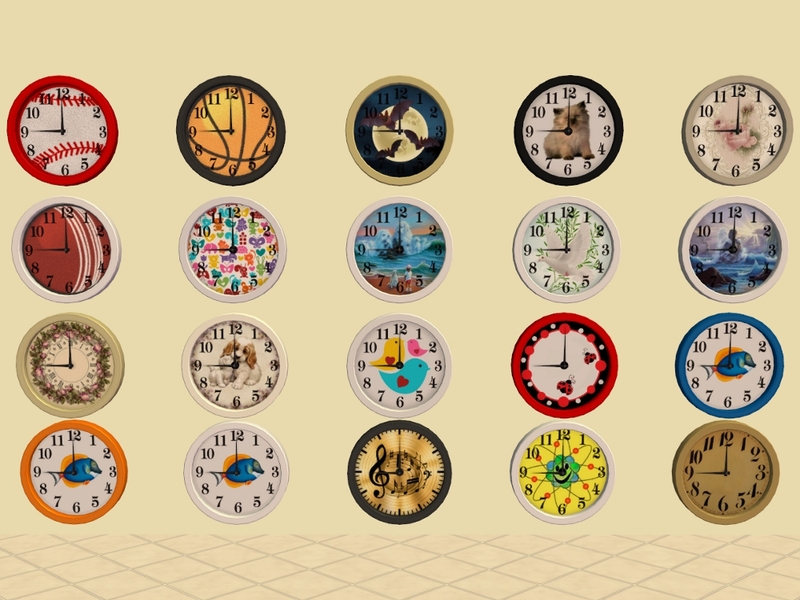 Google images for most of the the images I used on the clocks. 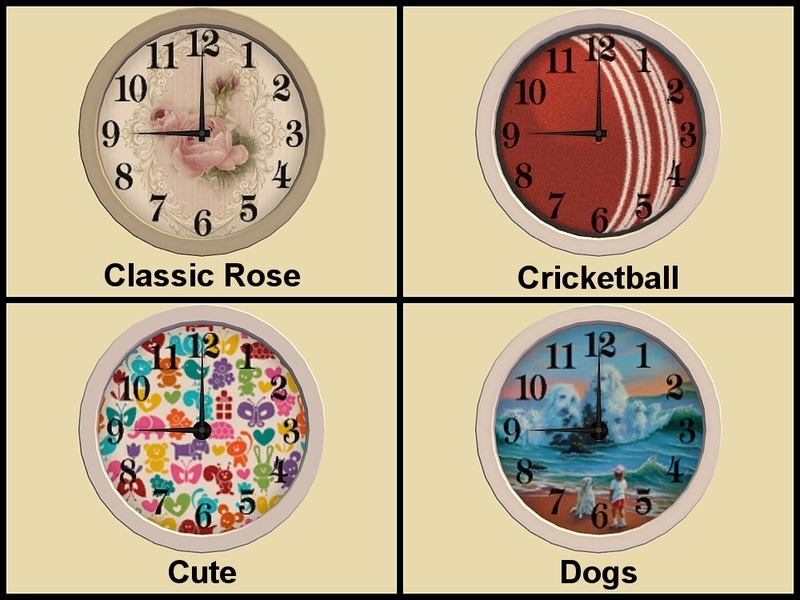 Bathroommate Foot rug Recolors - 16 Colors (4 rugs each) plus matching carpets.